I move from New Zealand in 1972 to the USA. 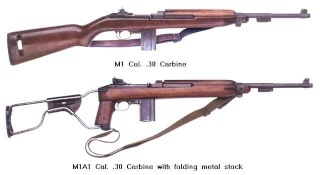 I took my collection with me from M1 Carbine to M1's and Johnson's 1941. I plan to move back soon to retire in NZ. I was collecting in New Zealand from 1960 and still do. I have been a member of the NZAHAA for many years. Have many friends in NZ. You have a great country. My way of looking at life, I am blessed to be able to live in the best two countrys in this world. I love to fish and hunt and visit NZ each year to fish and hunt. Hunting soon in the BlueRidge Mountains come fall for White tail and Bear.